Tired of inaccurate weight readings? Ready for an upgrade? The Smart Weigh scale features the highest grade precision with the latest technology. 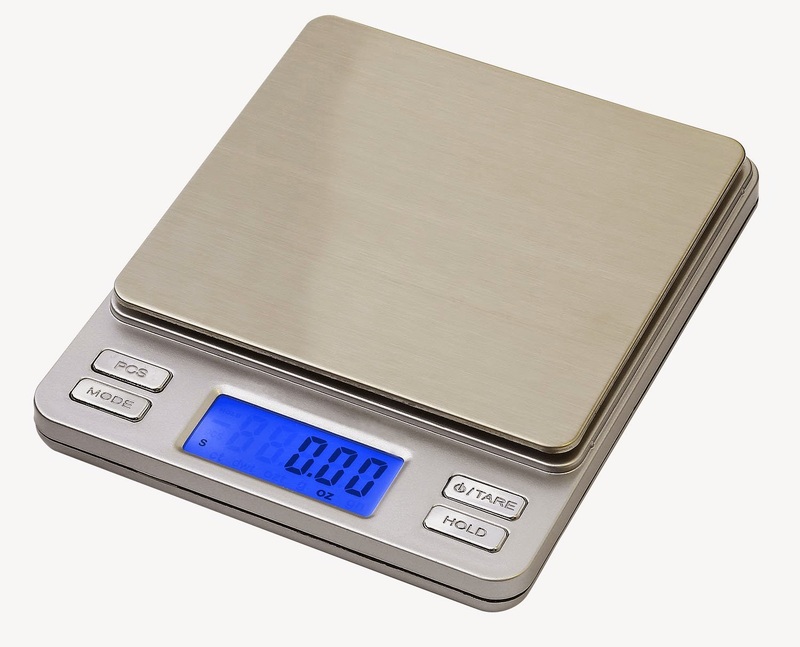 This scale will help you accomplish a wide variety of weighing needs. It will do so accurately and to perfection! Features a unique and simple design with its stainless steel 3.94” x 3.7” platform. It is easy to operate by using the four sleek chrome buttons. If you're in the market for a small portable pocket size digital scale, then this is a very good scale to try. 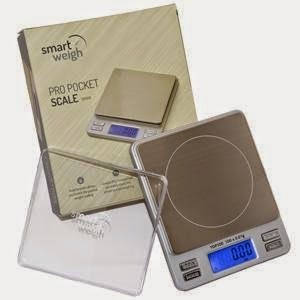 This Smart Weigh Digital Pro Pocket Scale is very light weight and is great for weighing smaller items. I used it mostly in the kitchen for weighing spices, chopped vegetables and things of that nature. I also mail a lot of stuff for my blog, so I have also used this scale to weigh postage and it works very nicely. This scale will provide an accurate reading up to 500 grams. I do wish it had and off button, though. It is nice that this scale automatically shuts off, just in case you forget, but it would be nice to have the option instead of having to wait. The scale also comes with a "hold" button, so when you have something larger on the scale and can't see the weight, I just simply hold the button down and it will save the weight until I am able to remove the item and see the weight. Sometimes it was hard to press the button without disturbing the item, like a larger plate. 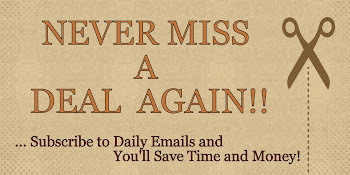 But, still a great feature, though. Overall, this scale was very accurate and easy to read and use. If I needed to take it somewhere, it was easy to just throw into my purse and go. If you would like to try it out for yourself, you can purchase the Smart Weigh Digital Pro Pocket Scale with Back-Lit LCD Display, Tare, Hold and PCS Features 500 x 0.01g (2 Lids Included) right now from Amazon!